Premiums for Medicare health insurance can be combined with other qualifying health care expenses for purposes of claiming an itemized deduction for medical expenses on your individual tax return. 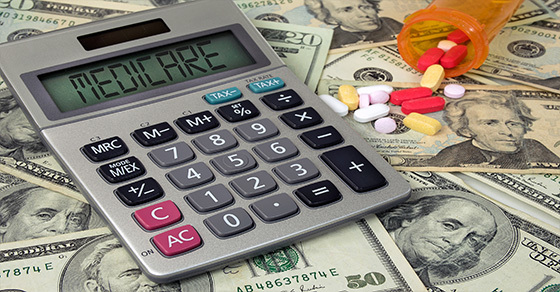 This includes amounts for “Medigap” insurance and Medicare Advantage plans. Some people buy Medigap policies because Medicare Parts A and B don’t cover all their health care expenses. Coverage gaps include co-payments, co-insurance, deductibles, and other costs. Medigap is private supplemental insurance intended to cover some or all gaps. Contact us if you have additional questions about Medicare coverage options or claiming medical expense deductions on your personal tax return. Your adviser can help determine the optimal overall tax-planning strategy based on your personal circumstances.